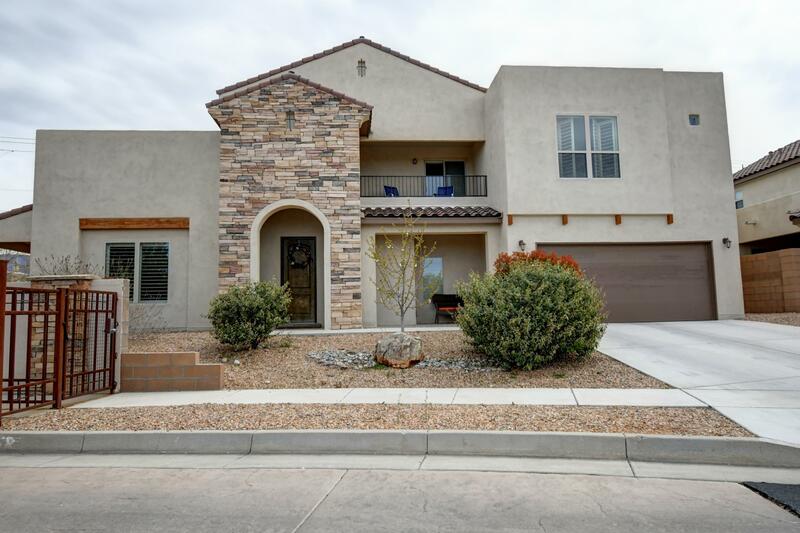 This home is located in a gated community in the desirable northeast heights. 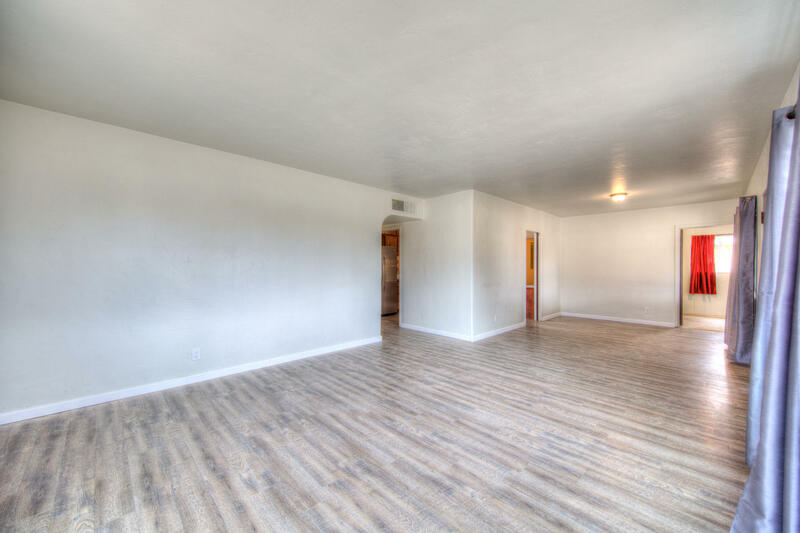 Open floor plan with the kitchen to the right and family room straight ahead. 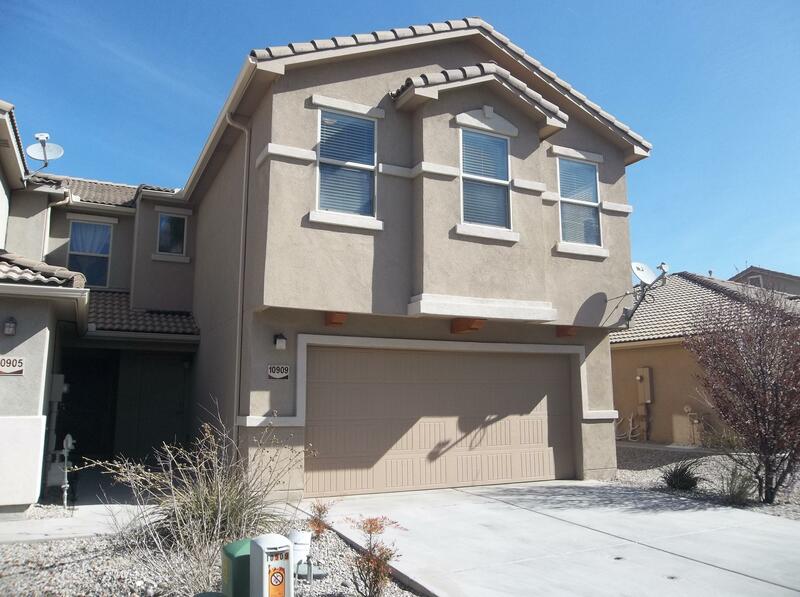 Master bedroom is located upstairs with the other 2 bedrooms downstairs. 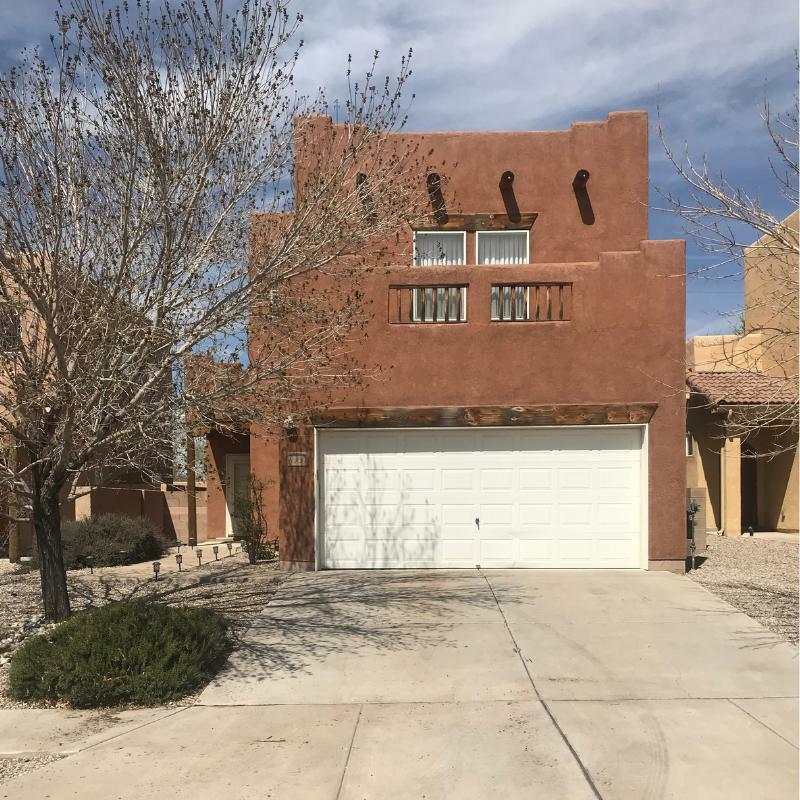 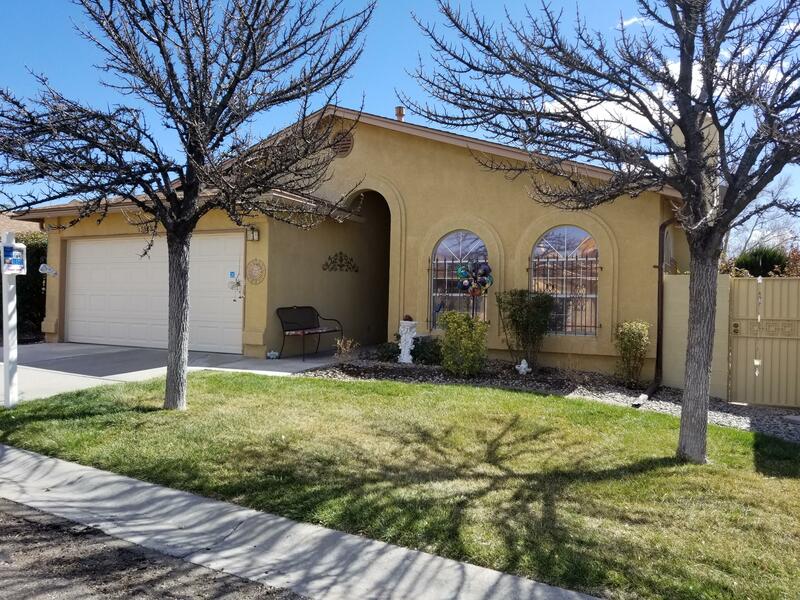 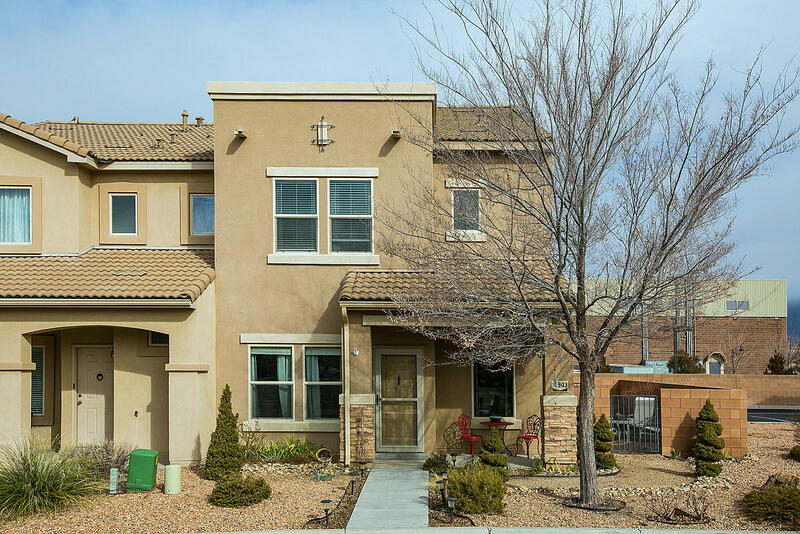 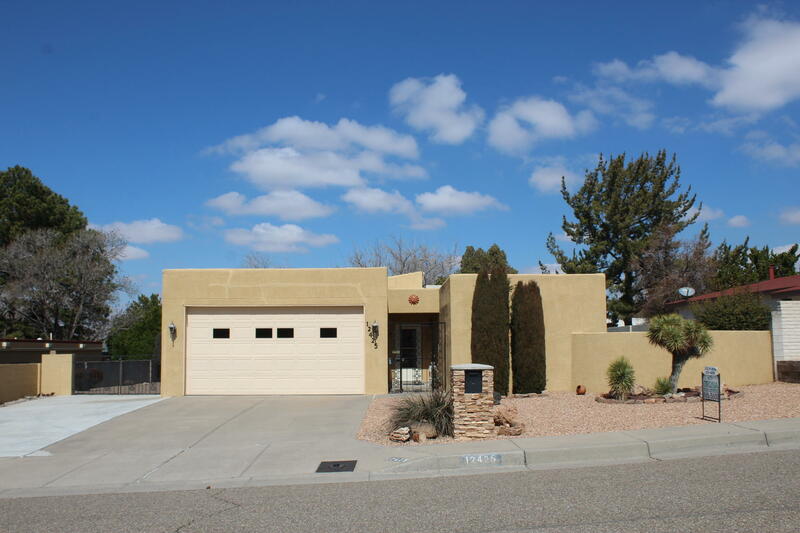 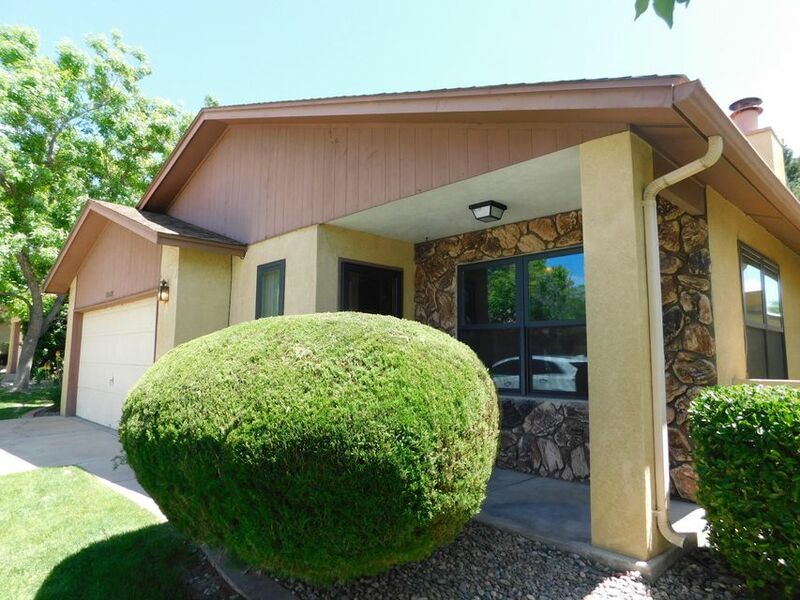 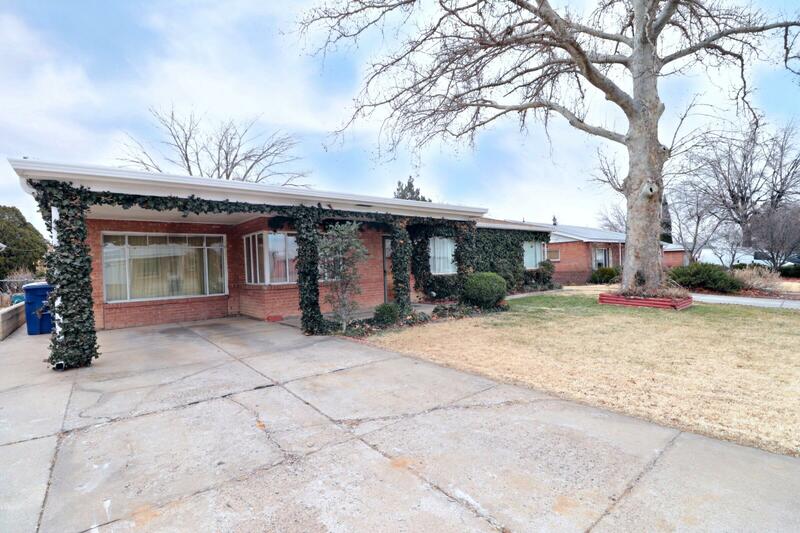 Close to nearby shopping, kirtland air force base, and easy access to i-40.